With only two days left until Apple’s Gather Around event, former KGI analyst Ming-Chi Kuo is ready for his final take. The analyst confirms the possibility that Apple will upgrade its entire product lineup. By doing so the company will diversify capabilities across devices. The iPad will feature Face ID as reports also claim of the smaller MacBook receiving some love. Take a look below for more details. Heading into the 12th, we’ve had little to zero exposure to live images of Apple’s upcoming product lineup. The vast majority of reports have focused on the iPhone lineup. 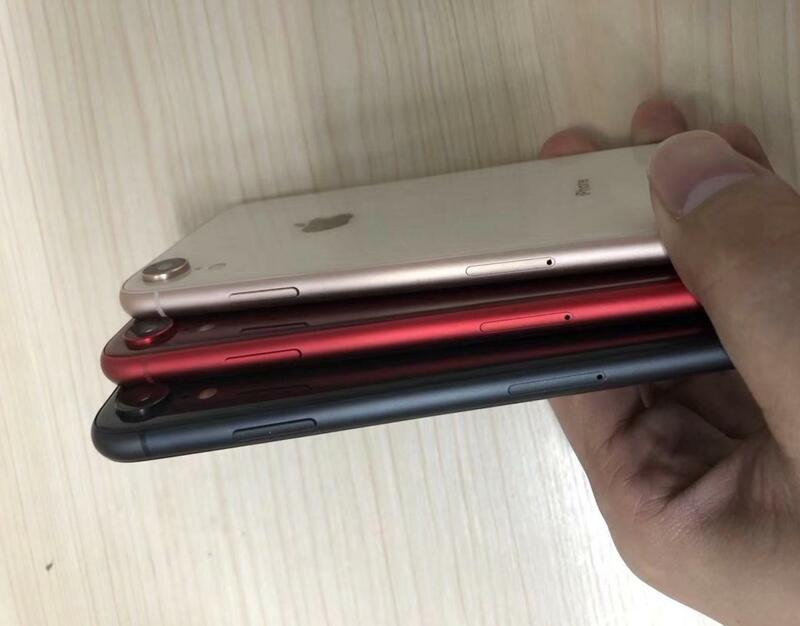 The 6.1″ LCD iPhone 9, in particular, witnessed a strong start on the rumor mill at the beginning of this year. 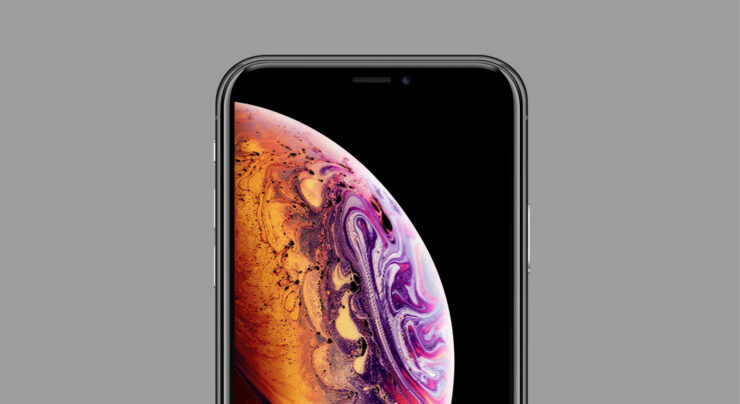 To silence critics, the rumor mill promises an affordable iPhone with Face ID. Cupertino’s proprietary True Depth camera is the first true innovation on the iPhone lineup in years. Apple’s last such act of ‘courage’ was Force Touch; a feature that’ll not make on the LCD 2018 iPhone, if current reports bear weight. A handful of reports have also confirmed that Face ID will make on the iPad. 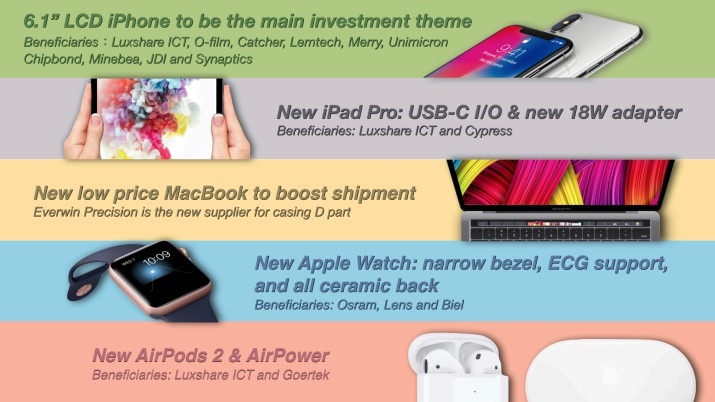 When combined with the latest leaked Apple Watch 4 render; the items appear collectively in Ming-Chi Kuo’s latest report, obtained by MacRumors. The biggest news today is that Apple will pay more attention to the Mac. As we start to move towards ARM64 for macOS, the company needs to make sure that it’s up to date with platform The company’s grown in size and resultingly has had to narrow down its ‘laser-focus’ to processor design and the iPhone. Kuo also reports that the 12″ MacBook will feature Touch ID. Previous reports claim that Apple had to redesign the notebook’s chassis to account for larger 14nm Kaby Lake-R processors. Now, Kuo adds by mentioning that the smaller MacBook will also feature Touch ID. Apple’s migrating features because it’s got nothing else. Several reports including today’s also mention that Face ID will now feature on the iPad Pro. Speaking about the tablet, it’s time we saw the A11X. Amidst reports of an iPad upgrade, we’ve seen little information surface about what could reasonably power the tablet. Apple moved forward a complete manufacturing process on the A10X. But realistic estimates now peg the processor with a 10nm node size. Safe to say, we’ve got a big event coming up. It’s to Apple’s credit for stopping iPhone component leaks. Thoughts? Let us know what you think in the comments section below and stay tuned. We’ll keep you updated on the latest.